On 6 February the Jacaranda community came together to help the families affected by the Hoërskool Driehoek tragedy. During our My School Rocks visit at Hoërskool Waterkloof in Pretoria, we managed to raise close to a million Rand for the victims of this tragedy. After a week of traveling Hoërskool Bekker was crowned the #MySchoolRocks winning school walked away with a prize worth R200 000. We are so excited to be at Hoërskool Bekker next week Friday for their My School Rocks party! 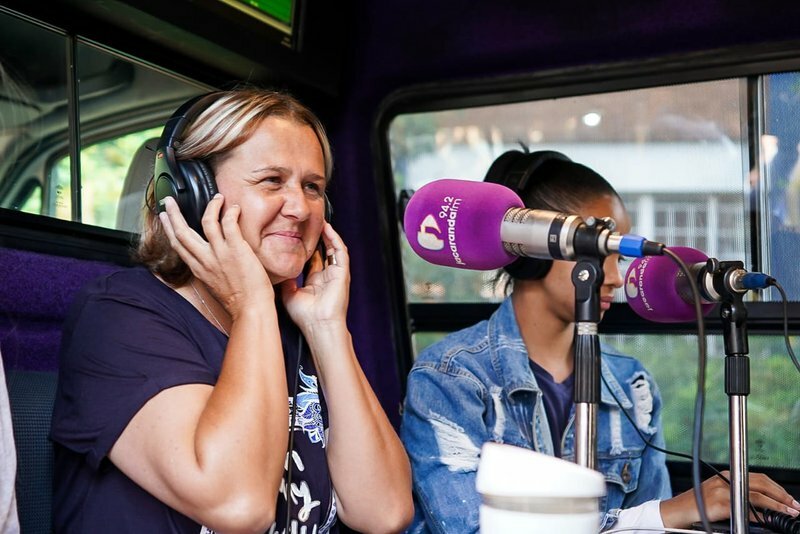 Be sure to tune in on Wednesday, 6 March as we will share more about all the angels who have come forward after the broadcast at Hoërskool Waterkloof to help. We will also chat with Shamone's family and we will show how generous the Jacaranda FM listeners are. We'll give you a full update on next week's show. You are going to be AMAZED at what has happened since that day. Tune in Wednesday, 6 March on Breakfast with Martin Bester, 06:00-09:00.